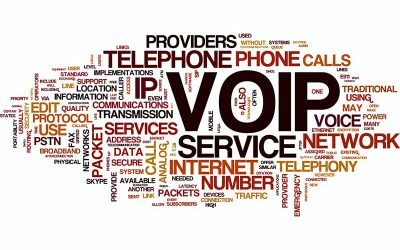 Business Voip and Internet are the life-blood in any business. Stanfield IT are experts in helping businesses select, install and maintain the correct solution. Without an Internet and VoIP solution that is purpose fit and managed, business productivity can be crippled. If you have different teams with different requirements and technologies you will need to carefully consider your voice and data solutions. When it comes to Internet and phones there is no one size fits everyone. There are many options and factors to consider and when it comes to finding the right solution to fit your organisation Stanfield IT have decades of experience helping small and large organisations fit the most efficient and cost effective solutions. We are a multi carrier vendor who will ensure you get the best solution for your location that meets the needs of your organisation. Stanfield IT are experts at connecting your internal network with your voice and data solution and joining multiple locations together.